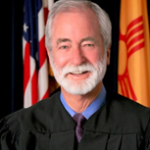 Justice Charles Daniels (NM Bail Reform author, judge, and jury) partnering with foundation out to end pensions? 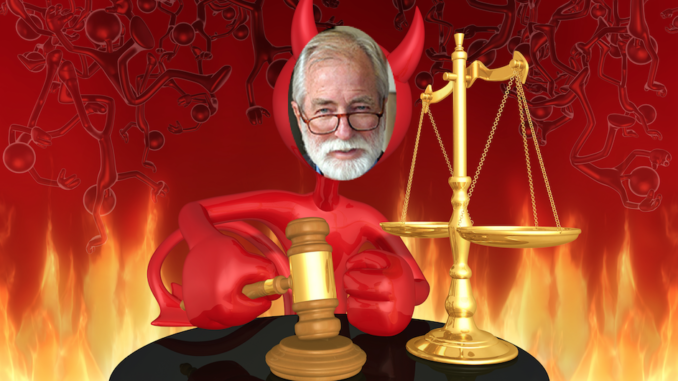 Much has been written about Charles Daniels and the Arnold Foundation’s public safety assessment tool (PSA), which should instead be re-titled the public lack of safety assessment tool (PLSA). Driving the NM Bail Reform train is the “black box” algorithm tested and verified by – yes, you guessed it – their own company. Interestingly, this private foundation has been accused of lack of transparency by various academics, who accuse the foundation of failing to make their entire process transparent to the public and structuring contracts to protect them from concealing how the risk assessment was built and verified. Yet, what most New Mexicans don’t know, however, is that the Arnold Foundation, founded by former Enron executive and billionaire John Arnold, is advocating against the continuation of pensions for judges and other public safety employees in the United States. In fact, the Arnold Foundation is advocating to eliminate retirement security for all public employees, including police, fire and other public employees across the nation. But don’t take our word for it. Watch the videos below for yourself. Clearly, Justice Daniels and the Supreme Court have entirely lost their minds. They are partnering with a Foundation that is both trying to steal judges’ discretion and also steal their retirement security. Isn’t it time to stop the madness in New Mexico?